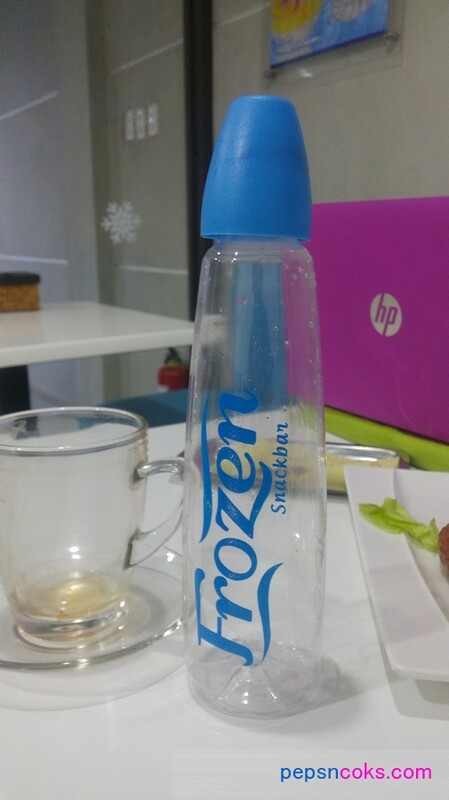 Inspired by the movie, Frozen! 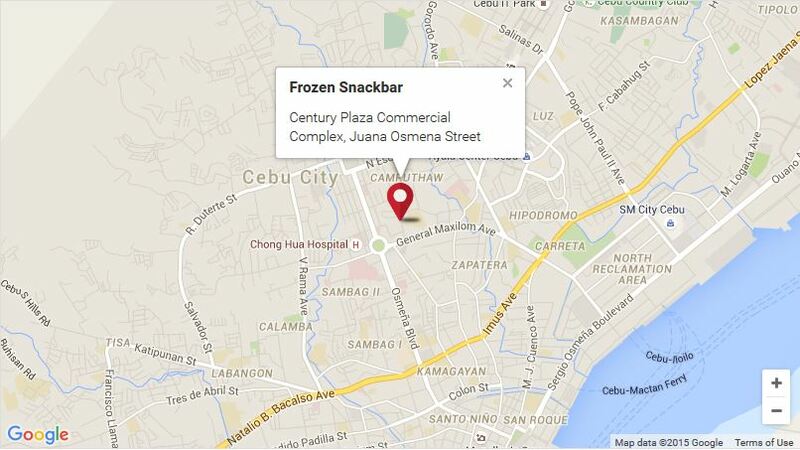 Yeah, this “Frozen” snack bar is now in Cebu. It is located in Century Plaza Hotel, Juana Osmena St, Cebu City. If you’re familiar with mango avenue, then you know the place. It you’re a “book-aholic”, this is near National Bookstore in Mango (General Maxilom Ave). Our great cravings this time is for icecream cakes, unfortunately our selected flavor isn’t baked yet. 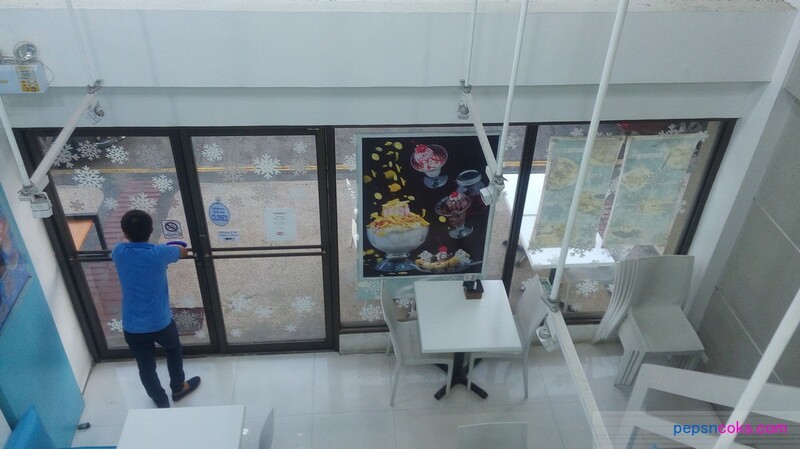 We’ve come around 3pm in the afternoon, that must be early for all icecream cakes to be ready as well as other menu in the list. If you want to grab more, we suggest that you come early evening. There’s a big parking spaces so you would not worry about the parking. 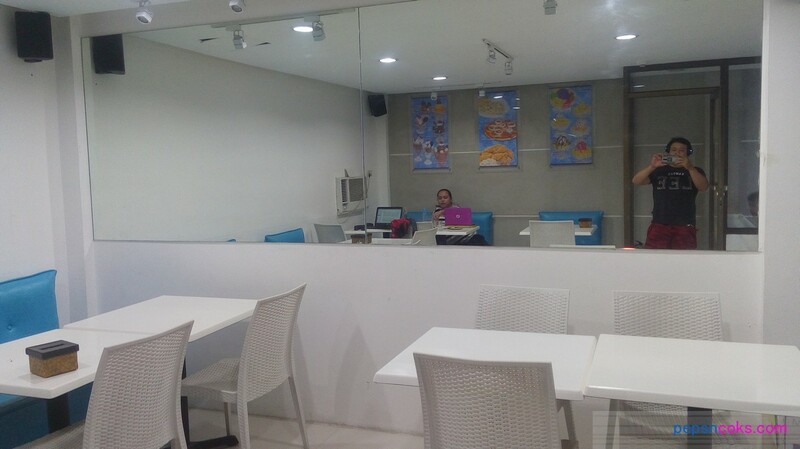 Though there are several food stand and stores nearby, other goers might be sharing the same space. Here’s their complete menu so far (as of this blog date). Price I would say.. average.. like starting from 110 up though I was able to grab their coffee macchiato at less than 100 pesos. One Saturday afternoon of July 2017, made a drop here and at this time we’re letting the time pass-by while I do some stuff and of course updating this article while coks is preparing test quizzes for the periodicals. It’s like we own the room, stayed here like 3 hours, seen people come and go..
It’s cool place, you may want to visit here soonest..
We’re able to get their Facebook page here as well.